Comment: We have raccoons in the attic. Oak Lawn Pest Control Services are rated 4.61 out of 5 based on 661 reviews of 11 pros. 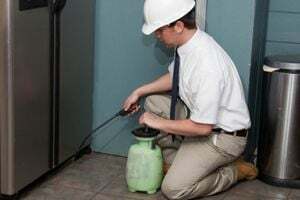 Not Looking for Pest Control Contractors in Oak Lawn, IL?